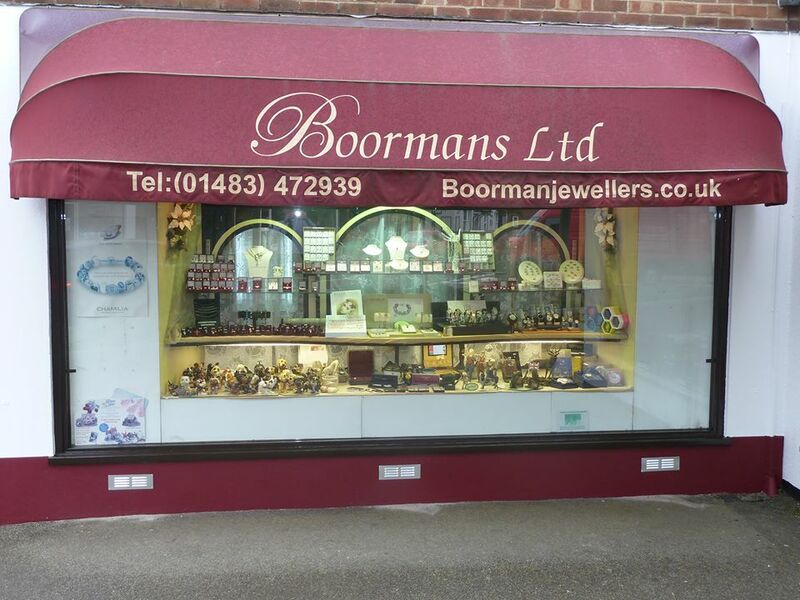 We will be joined 8-9pm by Richard and Amanda Fairless of Boormans in Knaphill. 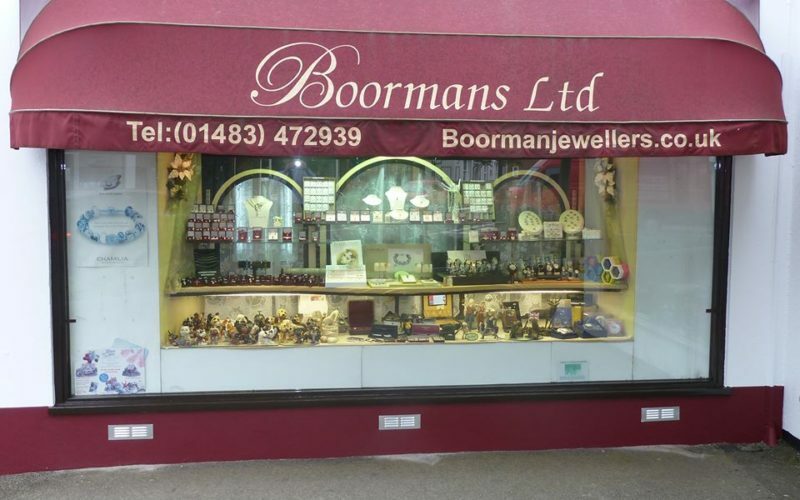 Discover with us the wonders of Boormans Jewellers, an Aladdin’s cave right on our doorstep. 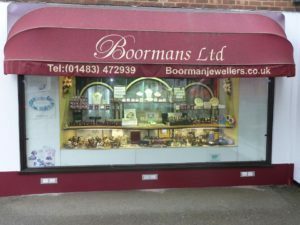 Originally established in 1930, we will learn about their huge range of diverse gifts and services, mixed with local chat and songs chosen by our special guests. In the 2nd hour we have loads of events and happenings from around the area. Please message us with announcements, celebrations etc and we’ll read them out. Plus of course, we wind down your evening with some cool random tunes. On DAB search Radio Woking. To listen on your mobile or tablets, you can download the free Radio Woking app. Radio Woking is also on the TuneIn app.